Dave Bailey capped off an incredible season with his first ever Duel in the Dirt Championship Saturday, September 23rd during Brighton Speedway’s Annual Applefest Shootout Weekend. Bailey had finished 2nd in the 2016 series that features the best dirt Street Stock drivers from four Ontario dirt ovals. 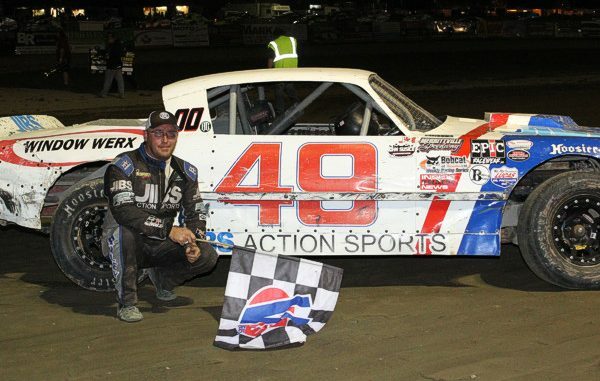 He was able to finish one spot better in 2017, picking up one win in the four combined events on Sunday, August 6th at his home track of Humberstone Speedway. 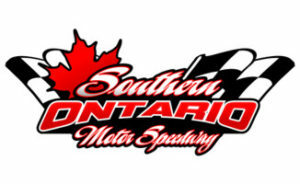 The series that was started in 2005 between Brighton Speedway and Merrittville Speedway just completed its 13th season. 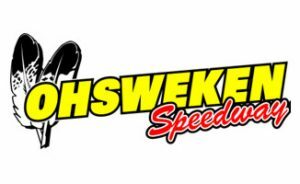 It is a miniseries that has drivers competing in a mix of both home track events and combined events has now grown to four tracks adding Humberstone Speedway and Ohsweken Speedway drivers in 2015. Each driver wishing to compete for points at the beginning of the season is required to register their home track so that they may accumulate home track points. Each track then holds two home track events for just the drivers registered to those tracks to gain points and one combined event that sees drivers from all four tracks converge on the one track to battle each other for points. 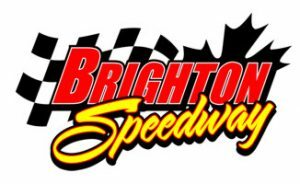 “13 years later and the series and combined events are still a favourite among competitors as each track saw between 30 and 40 cars to their combined events” stated Brighton Speedway Promoter Mark Rinaldi. “As part of the deal each track agrees to make all combined event races $1000.00 to win and we all combine them with other big events at our tracks which is part of the attraction to the series”. Second place in points was 2014 Champion Doug Anderson of Brighton Speedway. Anderson struggled at the Merrittville combined event having to qualify through the B-main and then had mechanical troubles in the feature picking up only 23 point. He came into the final night fifth in points and put on a dominating performance to picking up 50 of the maximum 52 points with a $1000 feature win that propelled him into second place in the championship standings. Rounding out the Duel in the Dirt Series Podium was Ohsweken Speedway’s Ken Sargent. Sargent was a model of consistency throughout the series at both his home track and combined events as he was not able to pick up a feature win in any of the races but never finishing outside the top ten in any event with his worst finish being tenth in the final event at Brighton allowing Anderson to slip by for second. 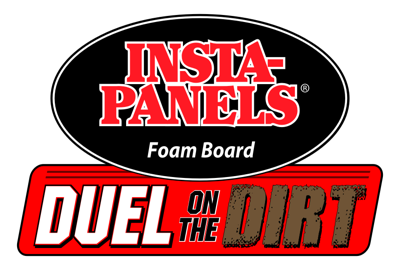 The Track Promoters involved would like to thank all the drivers that took part in 2017 and look they forward to a bigger and better Duel in the Dirt in 2018. Drivers are able to pick up their 2017 points fund award money at their individual home track banquet. Dave Bailey 49: Dave Bailey #49 of Humberstone Speedway in Port Colborne, Ontario was crowned the 2017 Duel in the Dirt Champion during the Brighton Speedway Applefest Shootout Weekend.